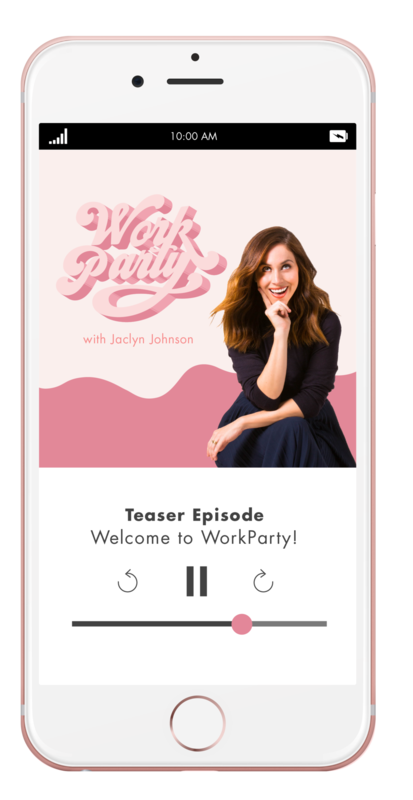 As we’ve the final episode of WorkParty season one, we’ve learned all of the ins and outs on building your empire, your brand, and how to excel in your career. 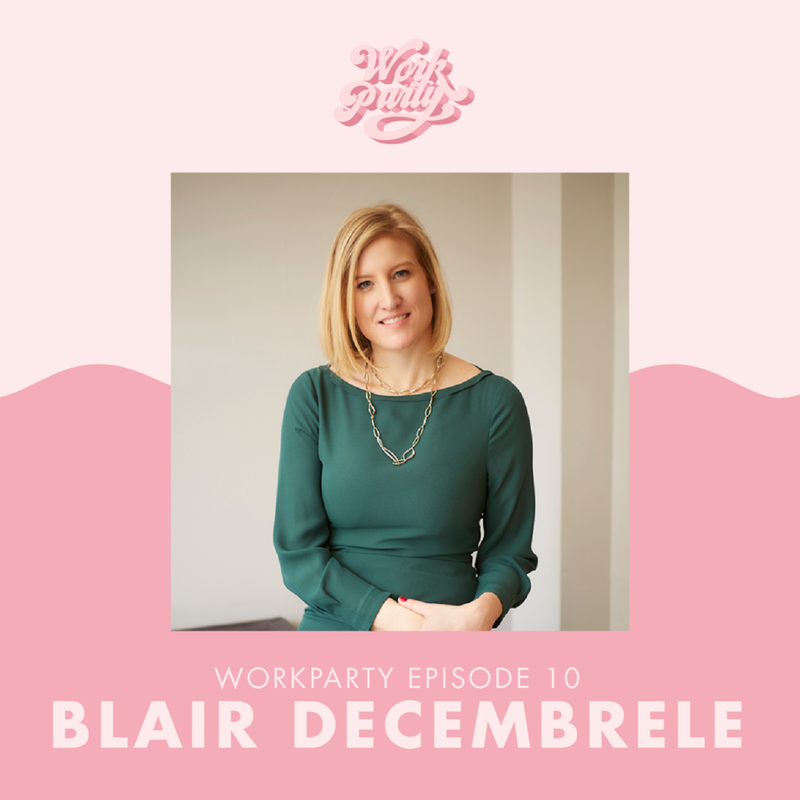 Blair Decembrele was our expert of the week, and during her tenure at LinkedIn, she’s learned the exact ways to improve your profile and use the platform to your advantage. According to Blaire, 23% of Gen-Zers Say that they don’t want to waste anyone else’s time. Unfortunately, this means that a lot of the younger generation will hold back from reaching out to anyone who can help their career path. This isn’t ideal, and she encourages everyone to reach out to those connections within their network who they know and trust. “We know today that companies and hiring managers and professionals and executives are really looking soft skills versus hard skills when it comes to building a team,” she said. That means you shouldn’t shy away from sharing each and every single one of your skills on your profile. Whether you’re great at Instagram or can build an Excel sheet in your sleep, let the world know. We all know that on LinkedIn we have a headshot. If you don’t have a headshot on your profile, it’s time to get one uploaded. Getting the right headshot is the hard part. What does the pro suggest? A clean background, ensure your face is the focus, and make sure you’re not wearing any distracting clothing.